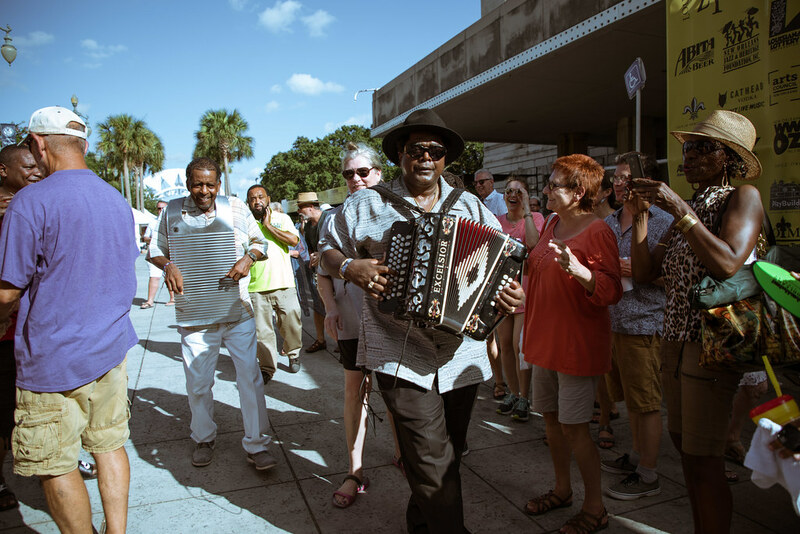 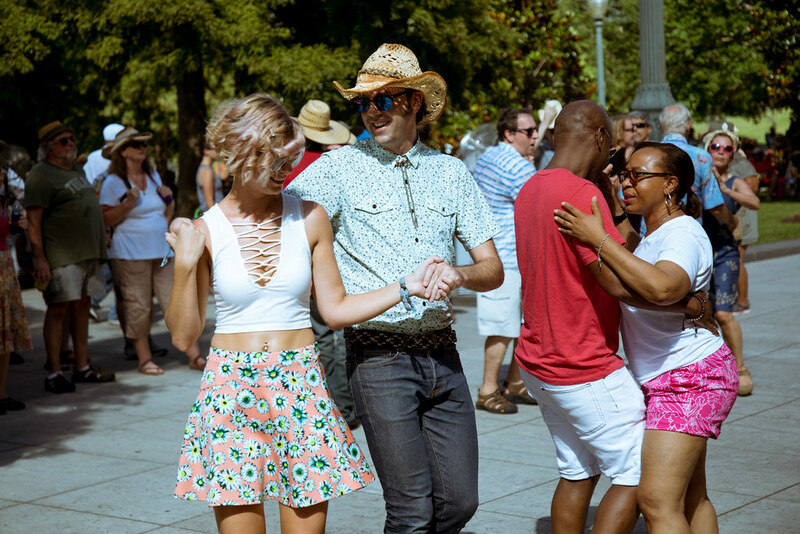 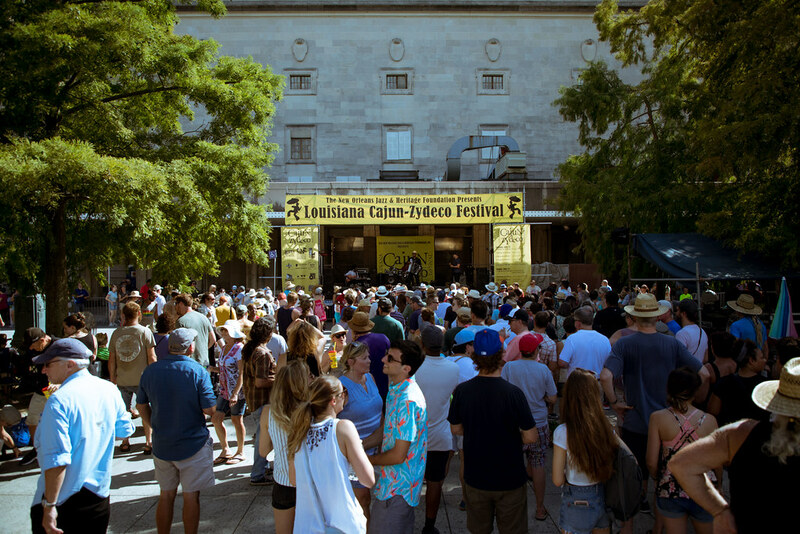 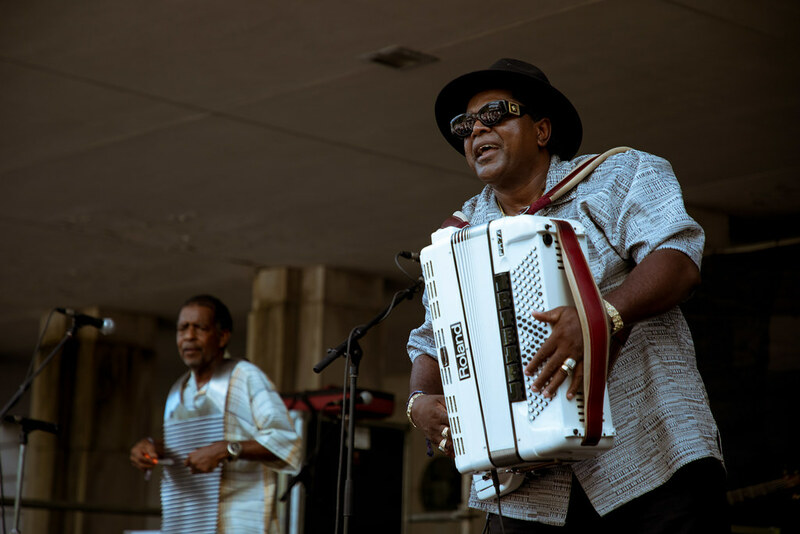 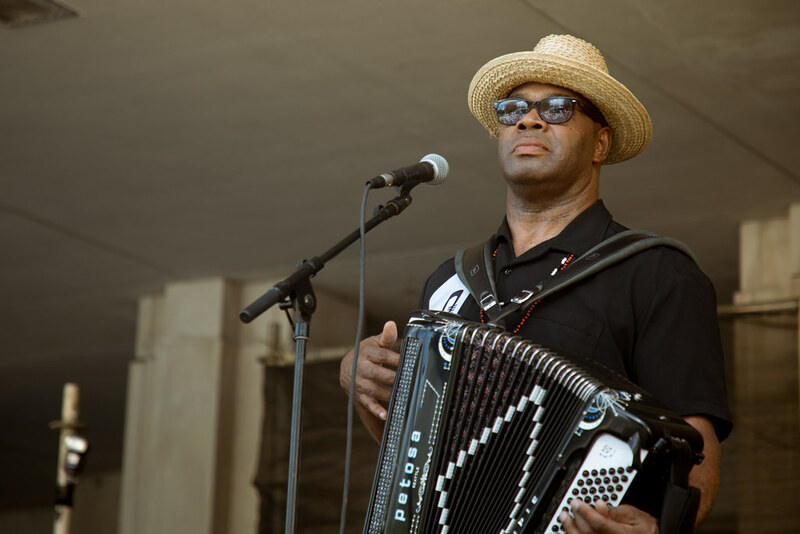 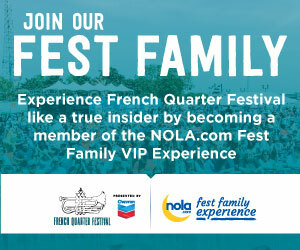 The New Orleans Jazz & Heritage Festival struck again with their annual festival celebrating Cajun and Zydeco traditions at the Louis Armstrong Park on June 23 and 24 of 2018. 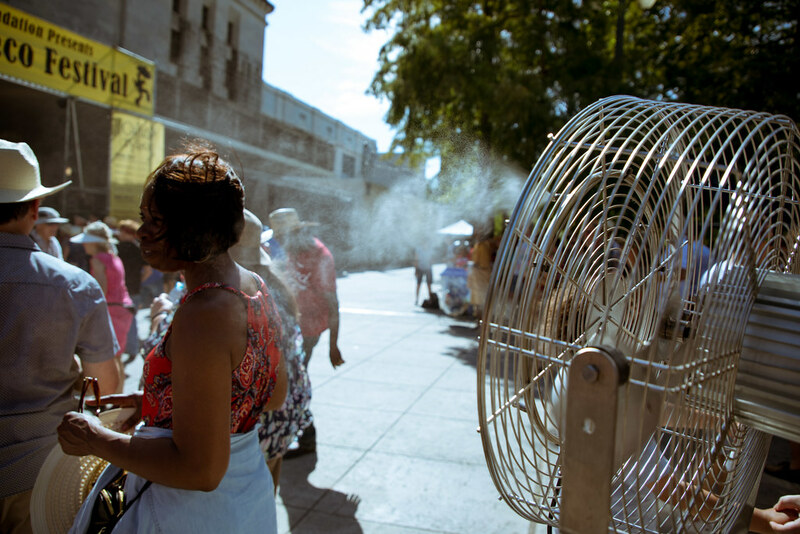 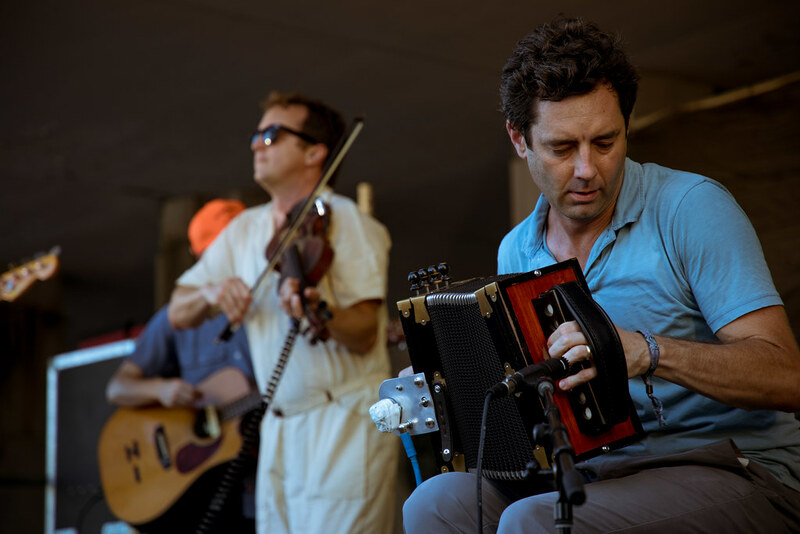 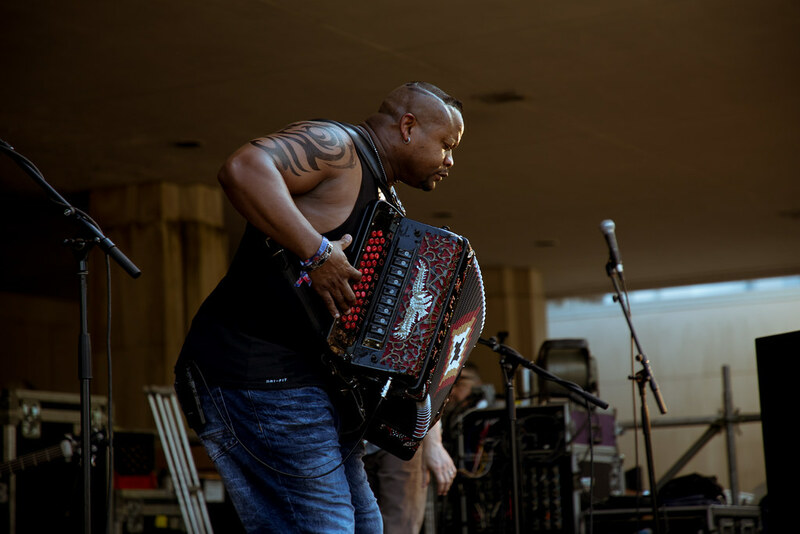 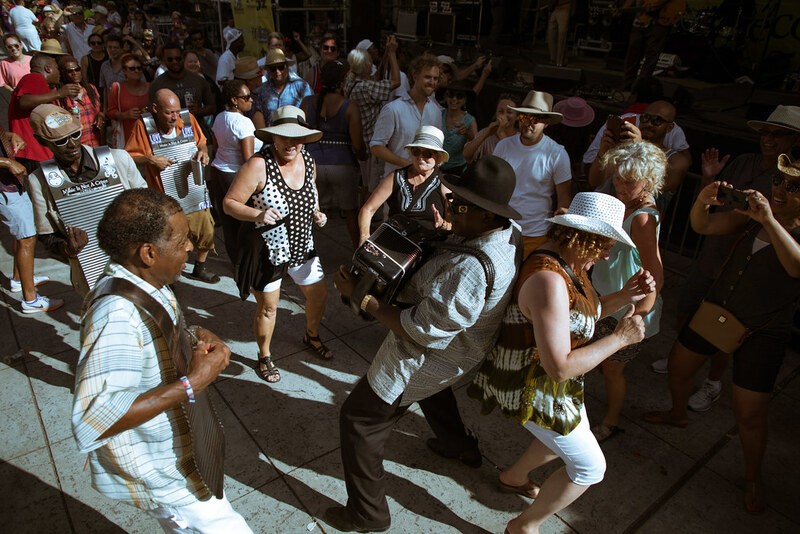 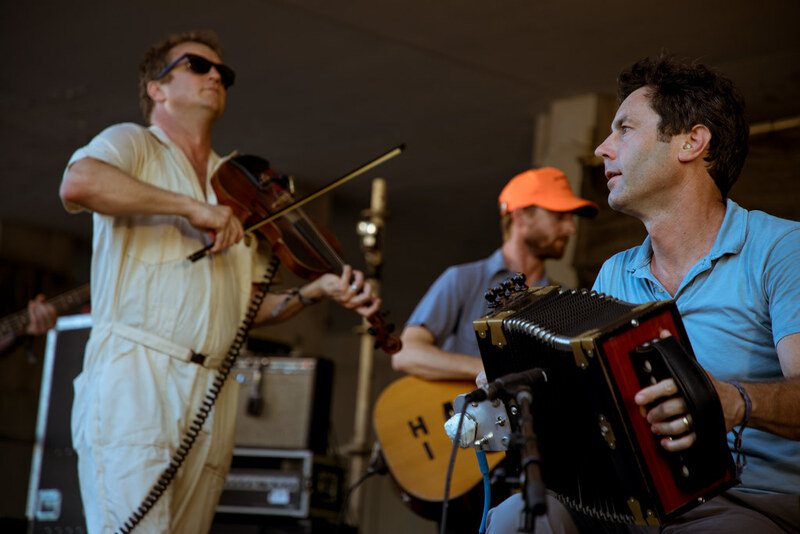 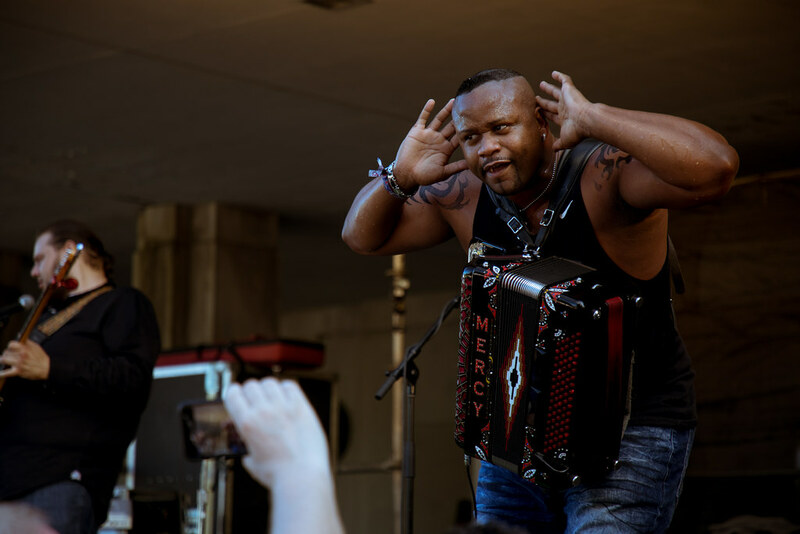 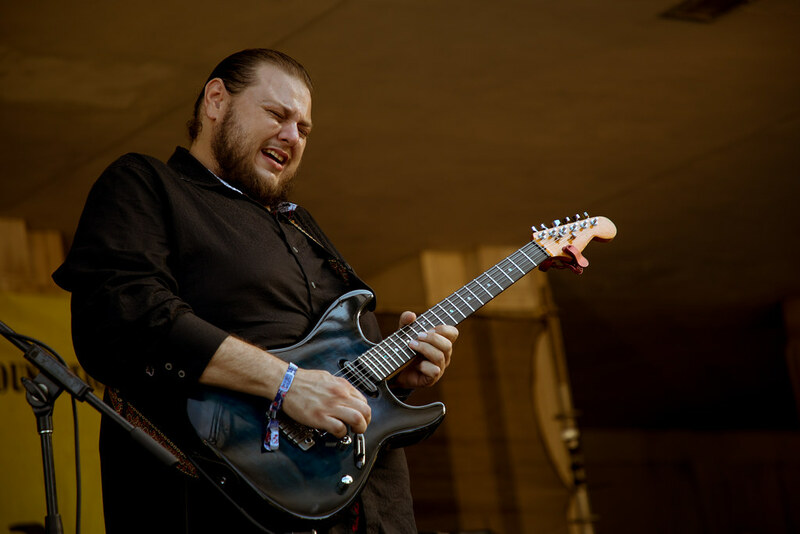 The 2018 Louisiana Cajun-Zydeco Festival unraveled despite temperatures reaching the triple-digits. 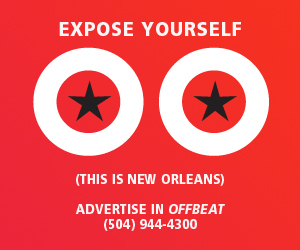 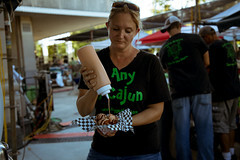 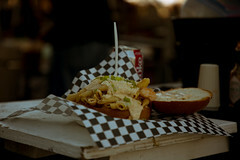 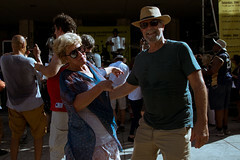 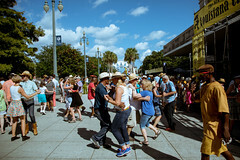 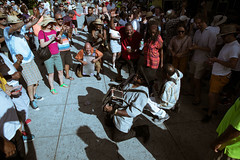 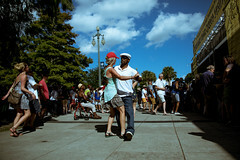 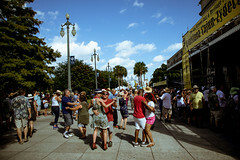 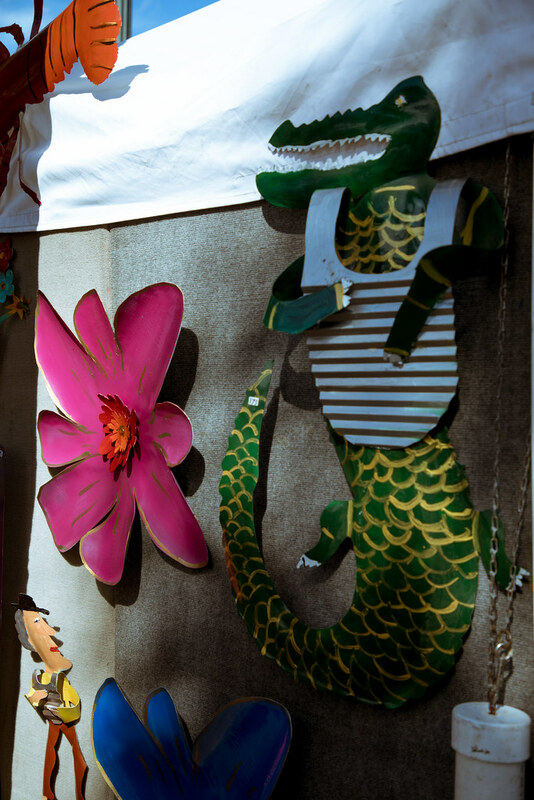 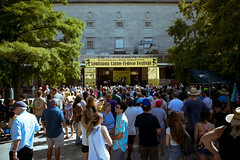 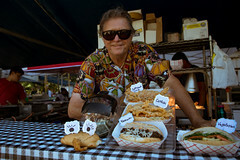 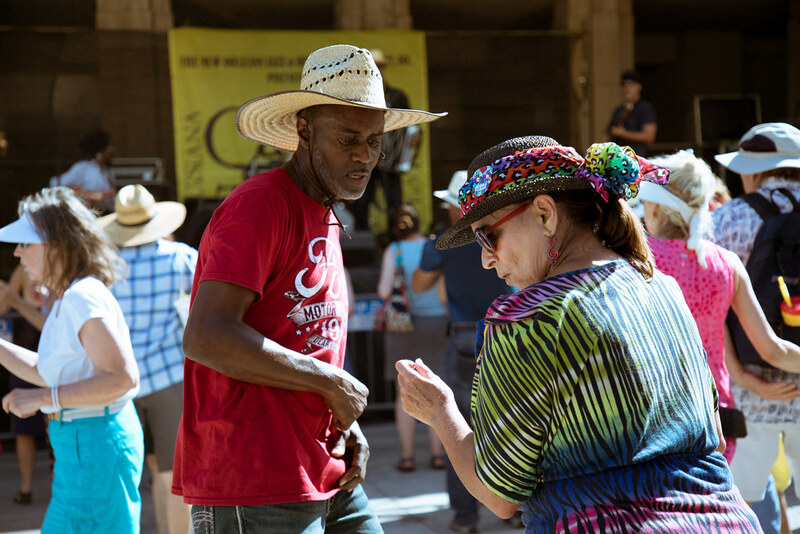 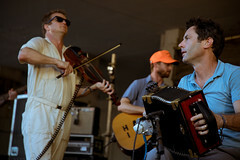 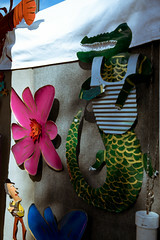 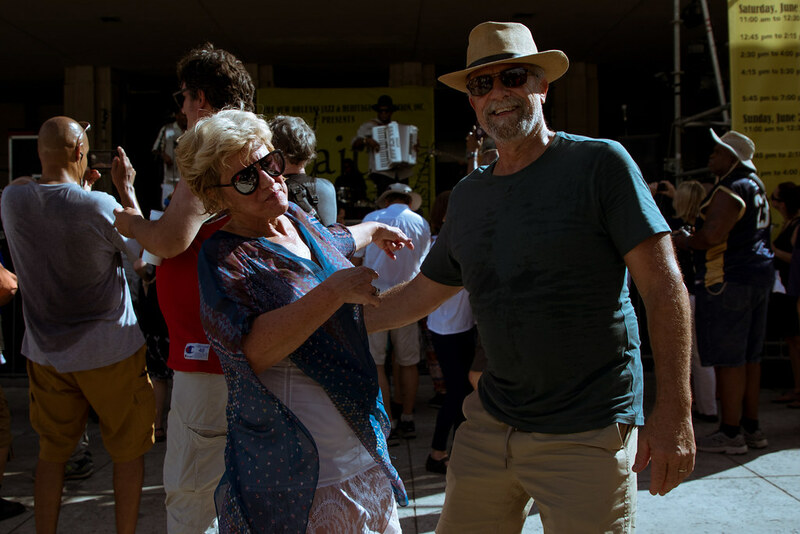 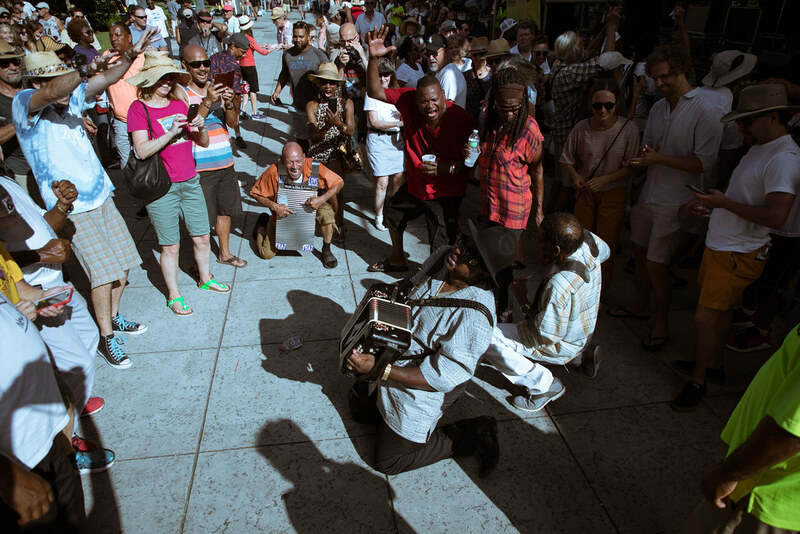 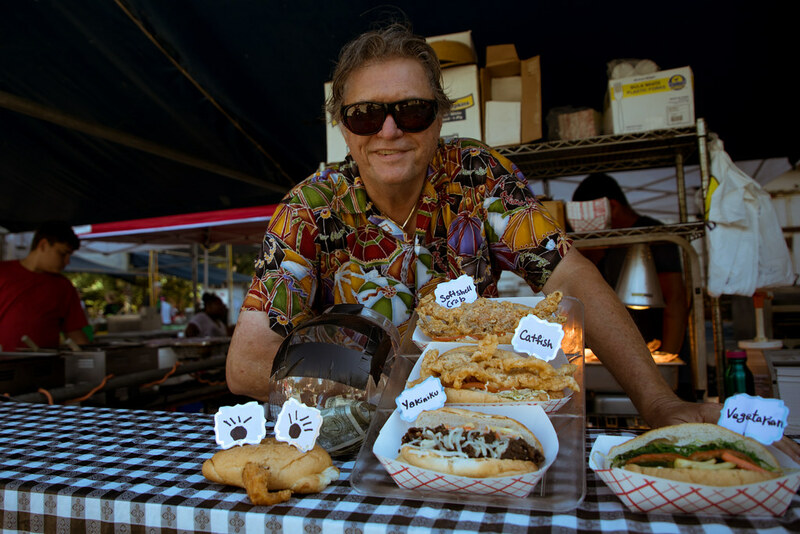 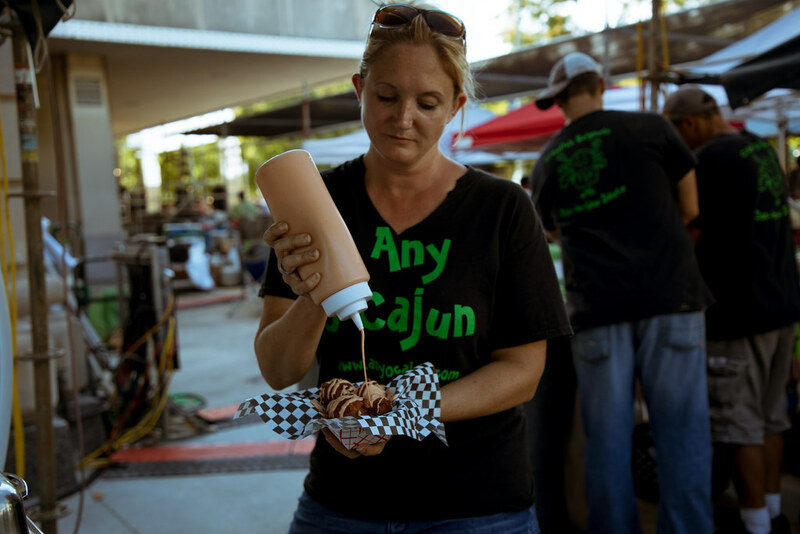 Food vendors were going at it on some Cajun wizardry while classic Louisiana music acts like Sunpie and the Sunspots, Nathan and the Zydeco Cha Chas, the Lost Bayou Ramblers and Dwayne Dopsie and the Zydeco Hellraisers, provided rhythms for the courageous dancers.